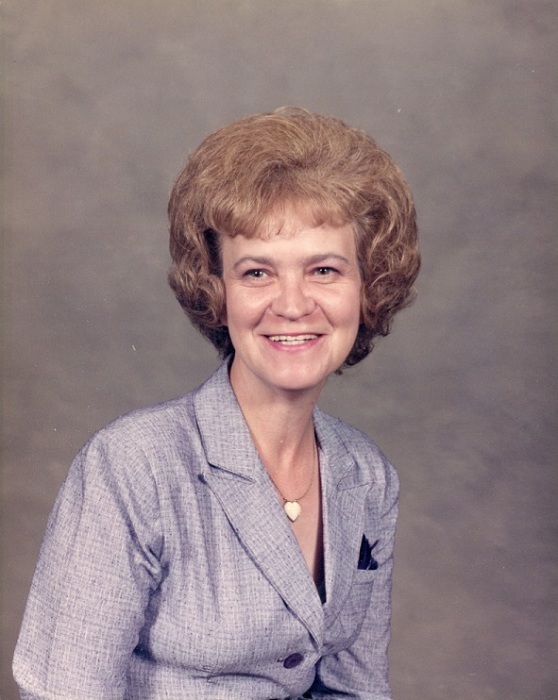 Sandra Loretta Kent Foster, better known as Sandy, passed away peacefully on Tuesday, February 12th. Sandy was born on March 22nd, 1943 in Nashville, Tennessee to parents, Jim and Eva Kent. 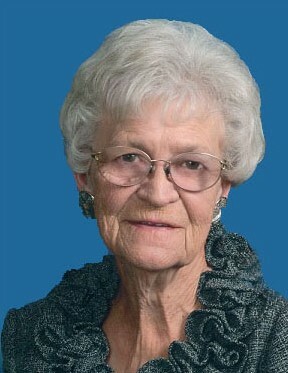 She married Reverend Tommy Foster in February of 1965. They have shared 54 years of marriage. She is survived by her husband and two sons, Craig and Jeremy Foster, and daughter-in-law, Wendy. She was a devoted pastor’s wife. There will be a celebration of her life on Saturday, February 16th at 11:00 am at Harmony Community Baptist Church in East Mesa, 10701 East Boulder.